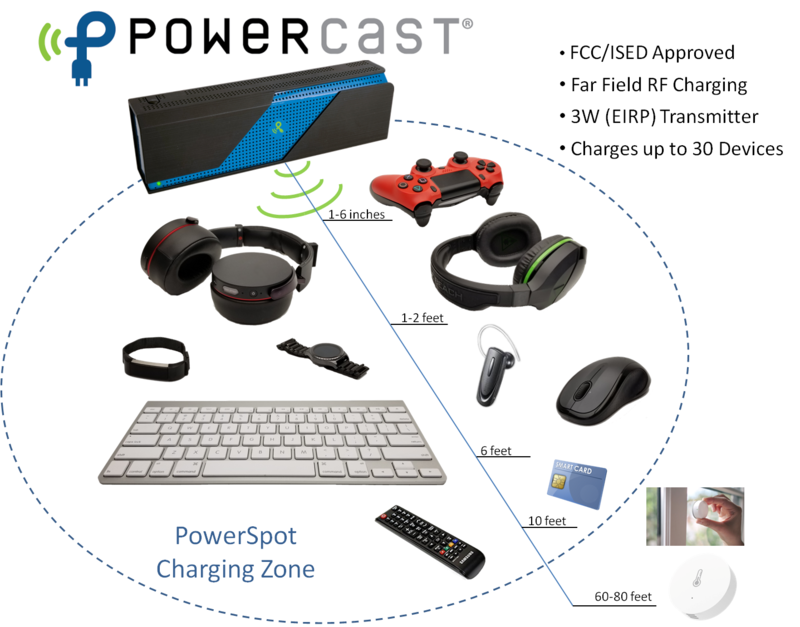 Powercast has won its FCC approval, and is expected to demonstrate its PowerSpot transmitter at the upcoming Consumer Electronic Show (CES) in Las Vegas in two weeks time. 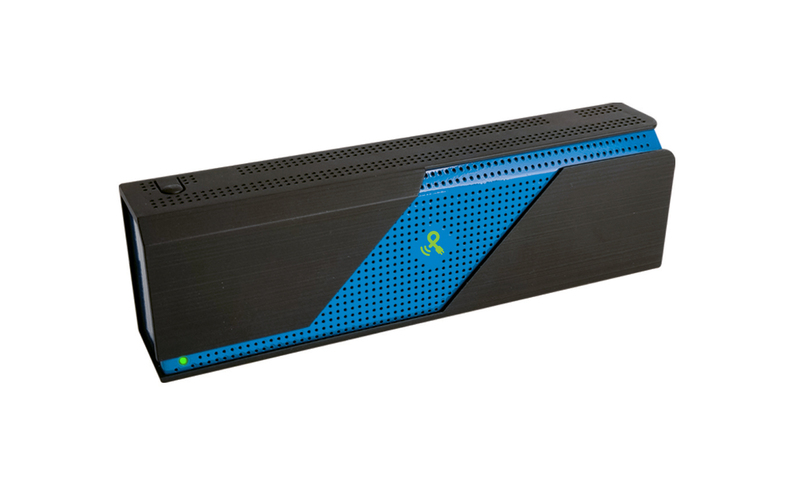 The device creates a ‘wifi-like’ coverage and automatically delivers over-the-air charging to electronic devices which are as far as 24 metres away from its transmitter. According to Powercast, the device can simultaneously charge up to 30 electronic gadgets at the same time, just by remaining within the transmitter’s vicinity – removing the need to physically plug the gadgets into wall sockets. The technology works by sending radio frequency (RF) energy to a Powercast receiver chip which converts RF energy to electric current. Over-the-air charging is then achieved when this chip is embedded into a device. Low power devices like remote controls, keyboards and some wearables are expected to be the biggest beneficiaries of this technology. According to the manufacturer, the Powerspot automatically activates when an electronic gadget needs charging, and turns itself off when they are done. The closer a device is to the transmitter, the stronger the power that it gets. Therefore charging varies with distance, type and power consumption of the gadget. Certain ‘power-hungry’ smartwatches should be situated no more than 60 centimetres away. Can it charge your mobile phone? The company said it can but may still require contact with the charger.